Ministers unhappy with the draft treaty to leave the EU have resigned. Seven members of the British government, including Brexit Secretary Dominic Raab, have resigned in protest to Theresa May’s Brexit deal. They — and many Conservatives — object to a potentially indefinite “backstop” in the withdrawal agreement that would keep the United Kingdom in a customs union with the EU in order to avoid closing the border between Northern Ireland and the Republic of Ireland. 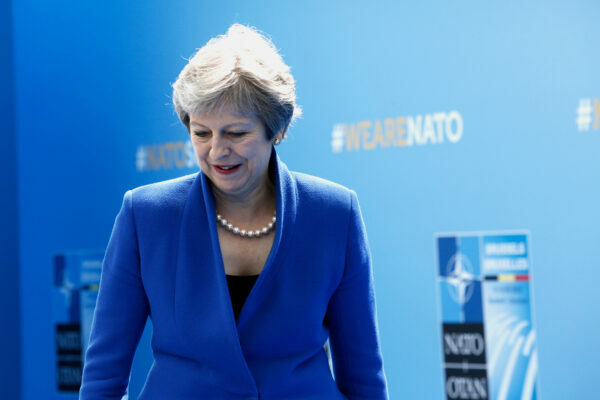 The treaty is also opposed by many in the Labour Party, the Liberal Democrats and the Scottish nationalists, who argue it gives Britain a worse deal than it has now. Without their support, May could probably not get the agreement through Parliament, raising the specter of a “hard” Brexit in March 2019.